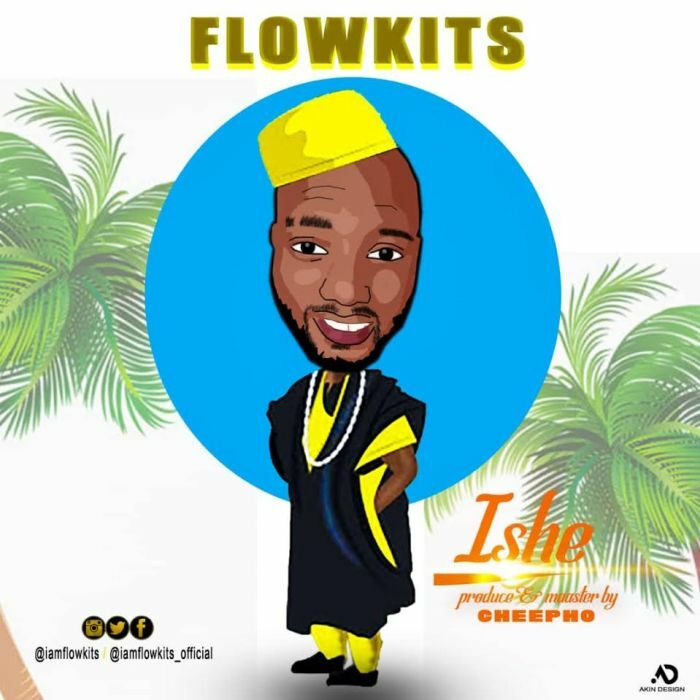 Look out, Ishe (work) is a motivational song to the Street from olajide olamiposi known as Flowkits the crooner of ‘Larawa’ has been giving out hit back to back. Listen to topradio90.9 and brillafm88.9 Catch the vibe live from your boy from the Street (lazy leaders dey know lazy Nigerians). Listen,Comment and also help share song with your friends.